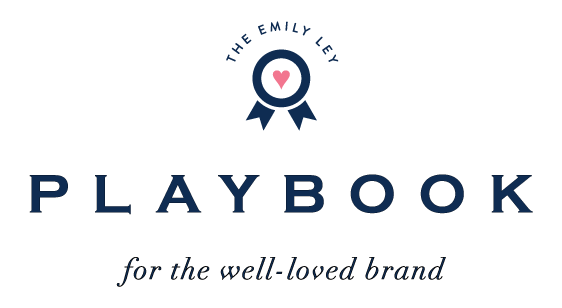 Framebridge’s Gold Mandalay Frame: A print framed from Framebridge (or a gift card to their site!) makes the perfect gift this holiday season. We love how this framed artwork turned out for our 2017 holiday photoshoot! Felt Garland: Megan was the absolute we sweetest to work with, and we couldn’t be happier with how this Happy Stripe garland turned out! Watercolor Art: One of our very favorite pieces from this photoshoot! Jessa took our beloved pineapple, added some holly and spruce, and created the prettiest holiday painting. 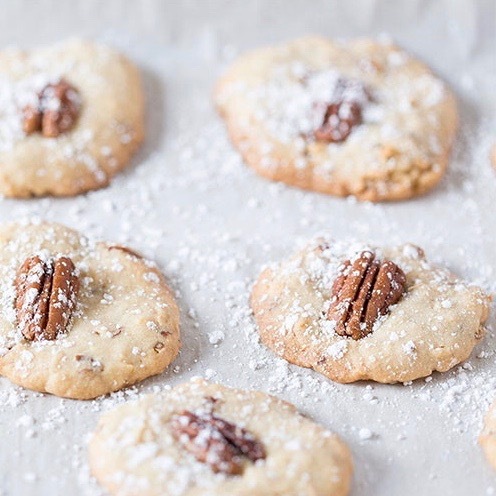 Peppermint White Chocolate Cookies: A festive cookie to help you celebrate your holiday traditions this year! We can’t wait to give these a try! Silhouette Ornament Giveaway: Enter to win one of our favorite ornaments on the tree this year! 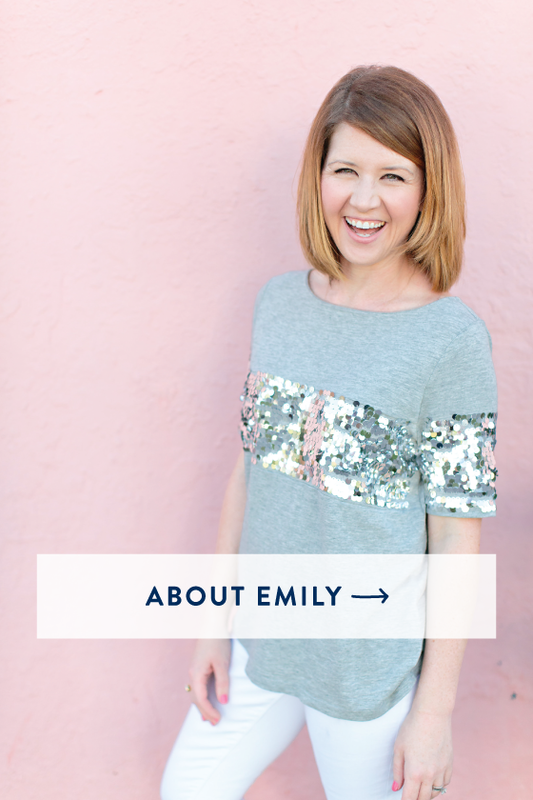 Head to Emily’s post for all of the details. Mimira Mug: Pretty, classic, and the perfect addition to any kitchen! Pair with your favorite hot cocoa mix for a fun gift idea! 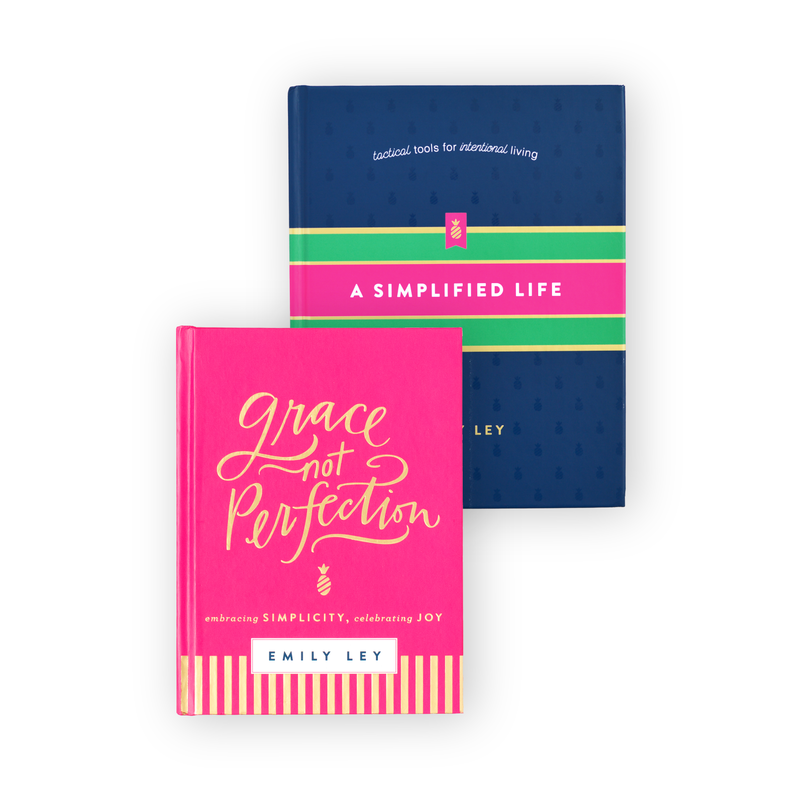 A Simplified Life: A must-read for a fresh start in 2018! Pick one up for your girlfriends this Christmas (and don’t forget to gift yourself a copy, too!). Pearl Drop Earrings: We love these festive earrings for holiday parties! Take 40% off today with code TIME2GIVE. 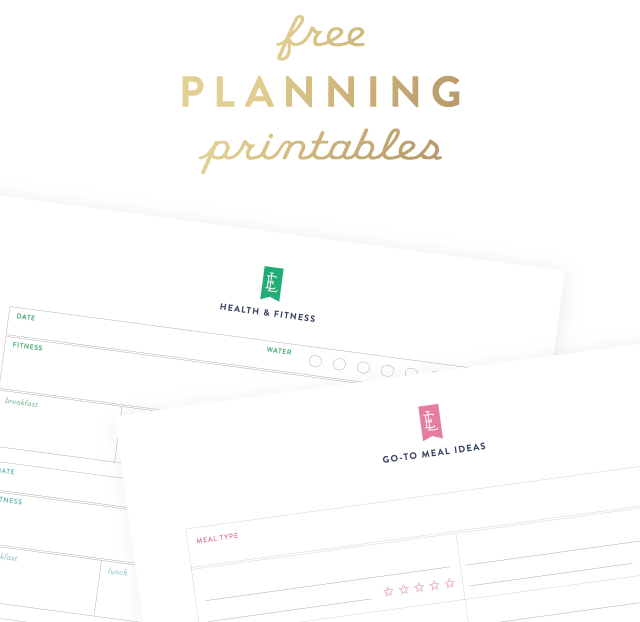 Simplified Planners for 2018: It’s not too late to get your Simplified Planner in time for January 1! 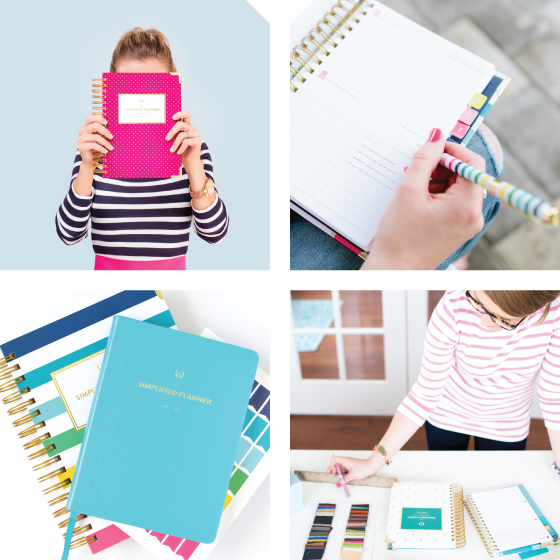 Happy Stripe Dailies are officially sold out, but all other cover options are still available on our site. Our Spotify Playlist: Don’t forget to listen along to our favorite Christmas tunes! Christmas Day is right around the corner! 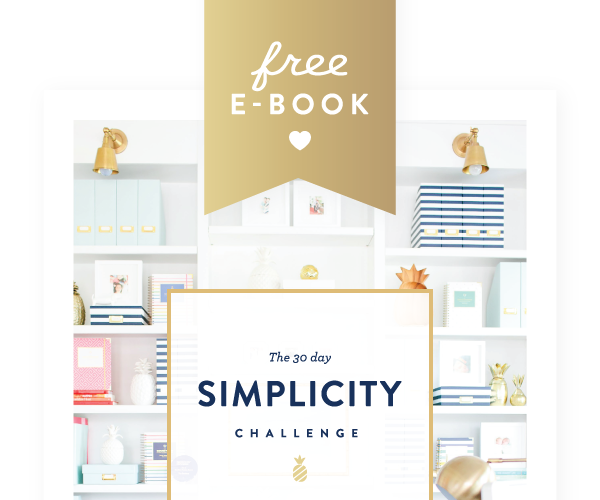 By now, you probably have most of your large gifts taken care of, but it’s time to start thinking about all of the little stocking stuffers and extra gifts for the special people who help you do life throughout the year— friends, neighbors, babysitters, teachers, and so many others that we couldn’t do life without. Today, we’ve gathered up some of our very favorite, thoughtful gifts that all of your friends would be thrilled to find under their tree this year. We love the Pilot G2 pens for a fun, creative, and practical gift that anyone can use all year long (tie them up with a bow and one of our to-do notepads for the overachiever! ), and Le Papier’s Silhouette Ornament is the perfect sentimental gift for a special neighbor or friend. Click through the links above to see all of our favorite gifts for the people in your village this year! P.S. We’re giving away one of our very favorite ornaments to one lucky winner! Click here to enter to win one of Le Papier’s Silhouette Ornaments for your family this year! Giveaway ends tomorrow, 12/15/17, at midnight EST. 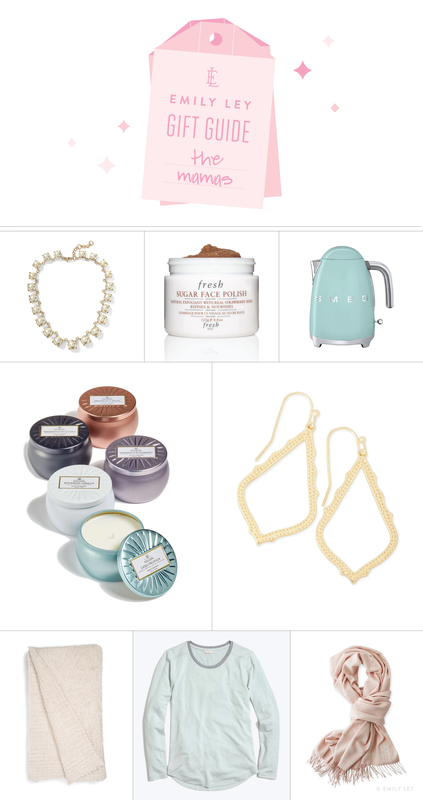 This week, we’re sharing a few of our very favorite gifts for moms (in all different price ranges!). We believe moms are some of the most special people on the planet, and they deserve to be pampered a little bit this time of year. 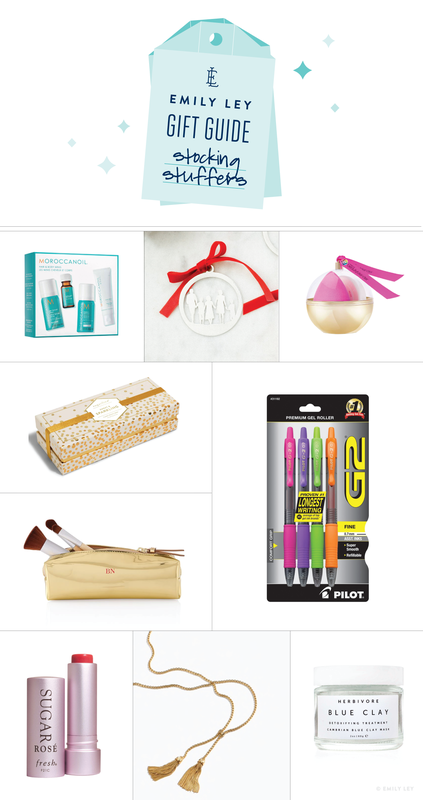 Click the links above to see some of our very favorite gifts for making our mamas feel extra special around the holidays.